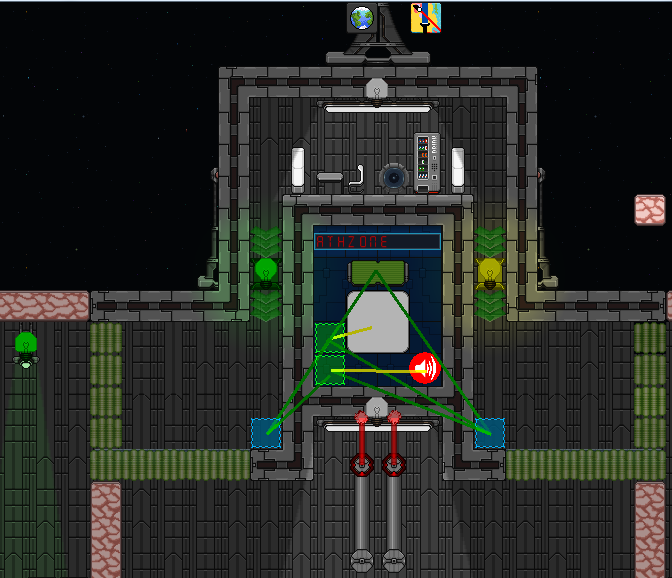 Added "width" option to mechanic platform. Changed mechanic platform to act as semi-solid platform. Fixed crash which occurred when player tried to use Playlist Portals. Fixed problem, when loading and editing level during a multiplayer would erase its filename upon saving. Fixed a bug, where game would try and send listing request even if the tap wasn't ticked. 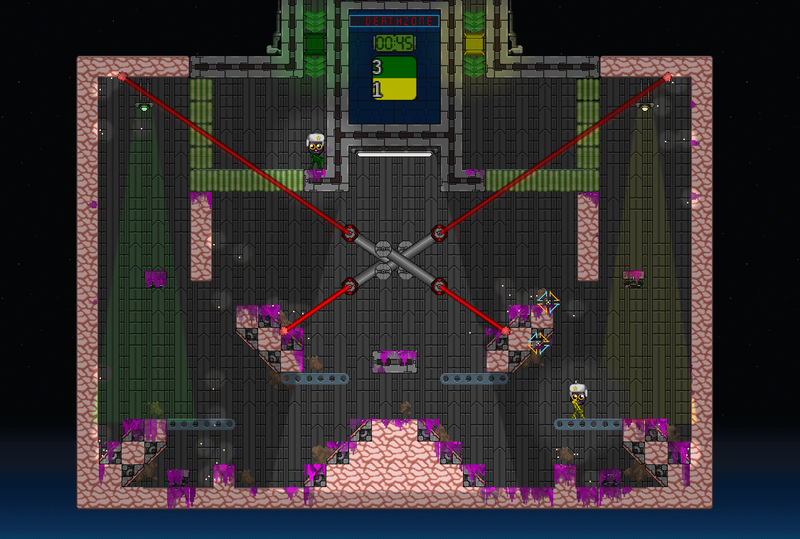 Fixed an issue where players could easily insert multiple semi-solid blocks in a same space without noticing. Fixed background loading issues with Linux. 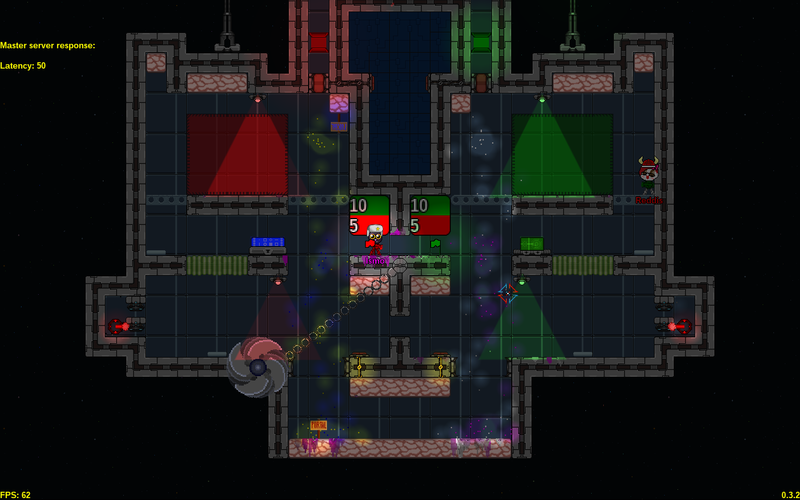 Fixed an issue where laser could shoot through solid blocks. 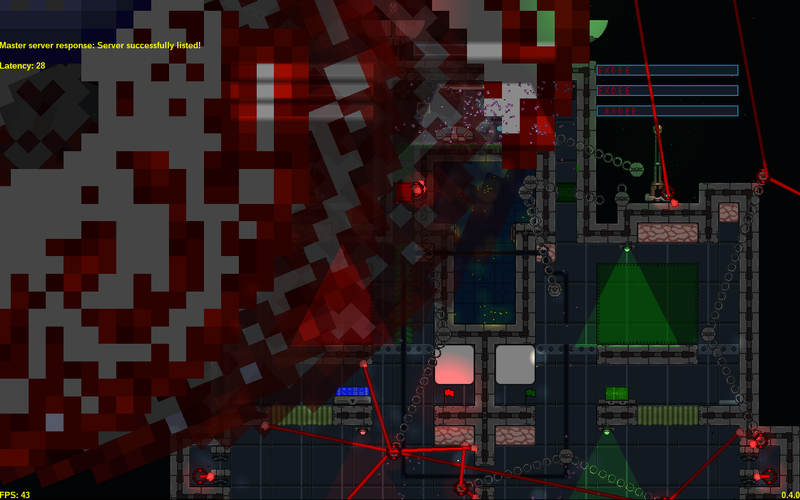 Fixed an issue where deleting elevator from under the player caused the game to crash. Force arrows and jump pads now throw player off from the lift. Improved elevators and (hopefully) got rid of getting clipped through them. Improved semi-solid block collision with players. Improved physics between mechanic platform and player. Added option to snap camera automatically between two portals. Added server browser and ability to list your hosted game on public list. Fixed an issue with mechanical parts, where other blocks wouldn't want to stick on them during multiplayer. Greatly improved hit detection when shooting meaty blocks. On Linux background won't load, so enjoy the void! Fixed! Pendulum + mechanic platform illogical behavior. Fixed! 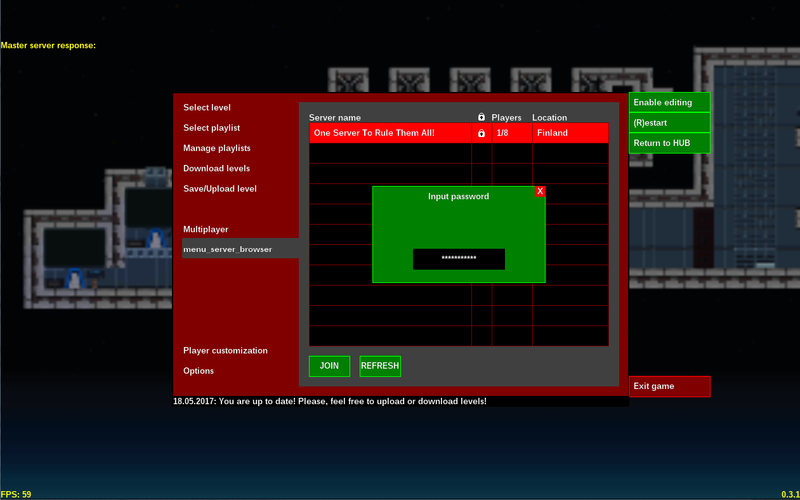 I had secret wish to include reconstructed main menu as part of this version, but unfortunately that didn't happen. Instead of that, I cluttered this already messy menu even more by throwing in more stuff! It has more options, yeah, but it's cluttered and ugly! During the last few days of testing I fixed few dozens of smaller issues. There's still some lying there, but I didn't thought them being too critical. None of them will crash your game, but they might cause weird physical things to happen, but those are rare cases anyway. With Linux you'll see a void instead of background images, sorry about that! I'll try to fix it soon™! So, till next build I hope some clear graphical improvements! 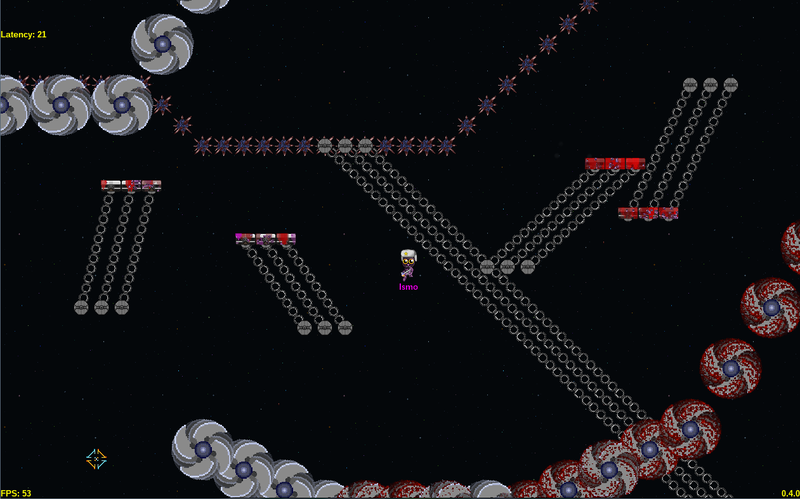 And I'll try to add more levels as I've promised so many times already. And of course fixing and improving things all around.